Mercedes Benz can lay claim to a very significant first. One of the firm’s founders, Carl Benz, designed and built the very first petrol driven car in 1886 although, the first Mercedes Benz cars were not actually built commercially until 40 years later in 1926. From its earliest days the company was involved in making engines for land, sea and airborne methods of transport and this is thought to be the reason why the company adopted the three-pointed star as its logo. The firm’s other founder, Gottlieb Daimler, was also reported to have said that “one day this star will shine over all our triumphant factories”. 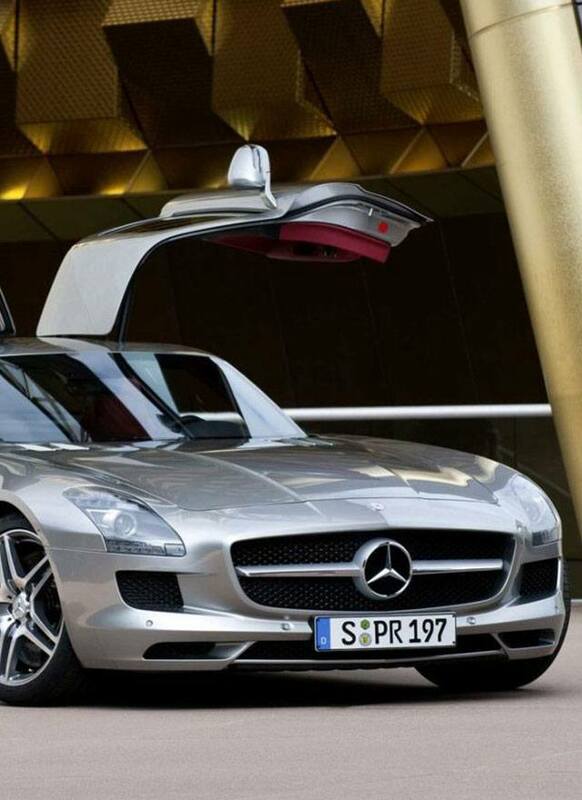 Mercedes Benz has a long history of innovation and progress, being the first to introduce many features that are commonplace in most cars today. For example they were the first to use the honeycomb pattern in radiators which is still the most effective way to cool the engine and safety innovations have included a design which includes body safety cells and seat belt pre-tensioners. Today Mercedes produce a wide range of models of every kind from sports cars like the SLK cabriolet to the S Class luxury saloons.